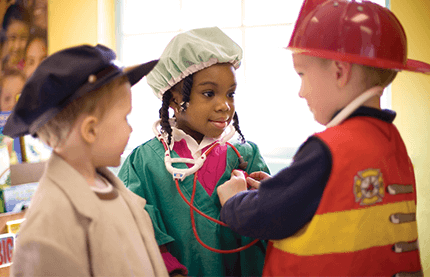 At Kiddie Academy, we are first and foremost caregivers. 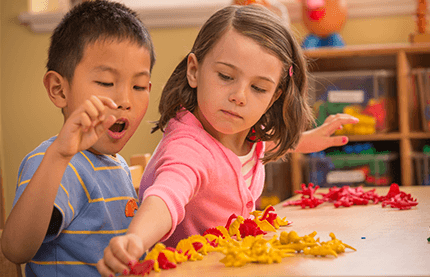 We believe care and learning should go hand in hand, and the two should always be balanced with a big dose of fun. 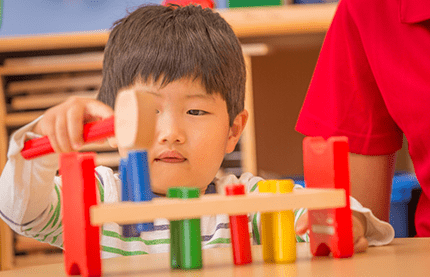 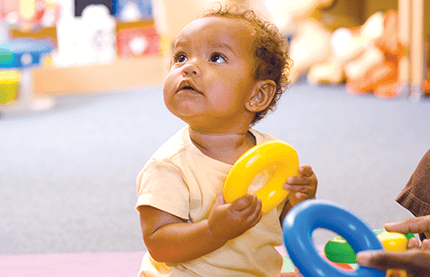 Early childhood development is critical, which prepares your child for school. 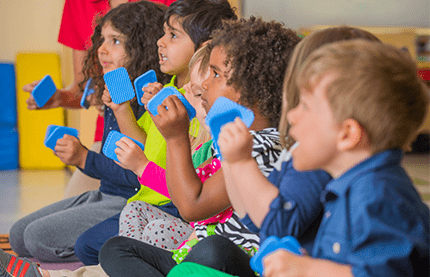 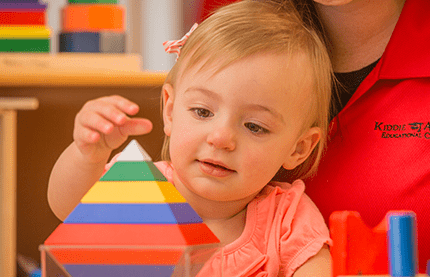 Our goal is to educate your child for life, which is what separates Kiddie Academy from traditional child care. 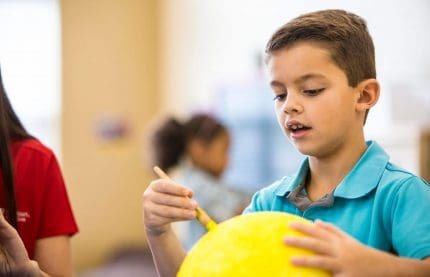 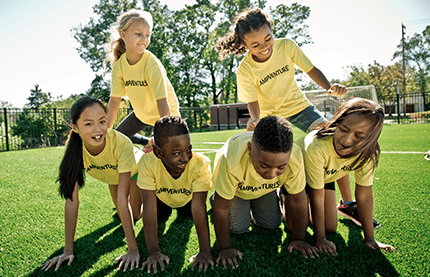 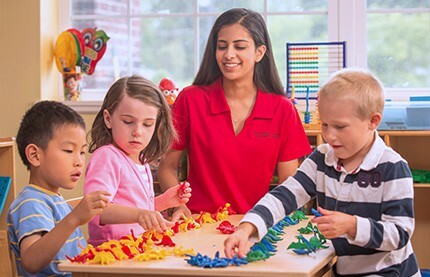 That is the philosophy behind Life Essentials®—Kiddie Academy’s proprietary, developmentally appropriate curriculum, supporting programs, methods, activities and techniques that help better prepare children for school and for life. 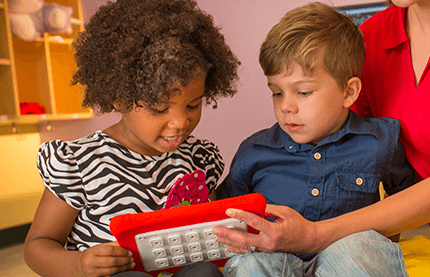 We invite you to learn more about our curriculum and then schedule a tour so that you can see for yourself how Life Essentials delivers the best experience for your child.